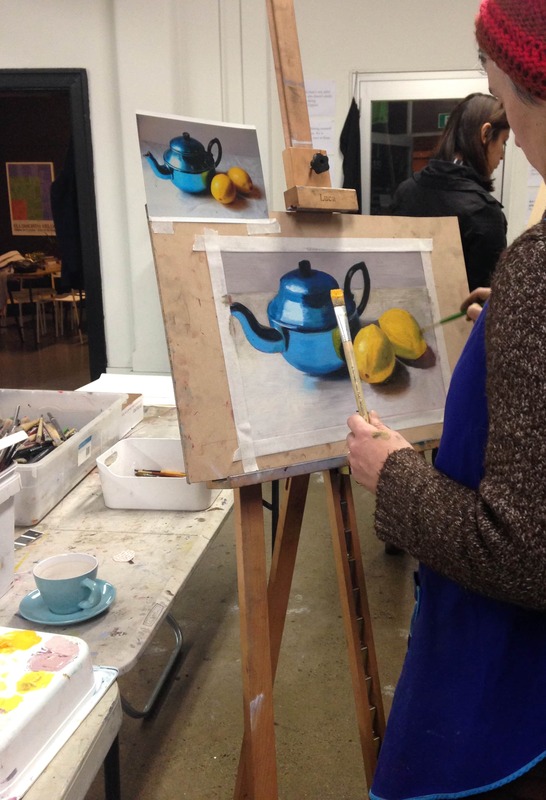 FOUNDATION PAINTING with Celeste Chandler returns in 2016 with a slightly different structure and will be alternating between one term of Foundation Painting 1 and then one term of the extended Foundation Painting 2 class. For all the information and to book click HERE. previous post: Our Christmas present to you!